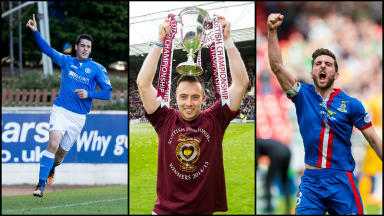 The Rugby Park club have made their fifth signing of the summer transfer window. Kilmarnock have signed free agent Steven Smith following his release from Rangers. The left-back has become Gary Locke's fifth signing of the summer transfer window and follows former team-mate Kris Boyd through the door at Rugby Park. Full details of the deal have not been confirmed by the club but the 29-year-old is now part of the squad as they prepare for the new season. Smith began his career at Ibrox but left after eight years to join Norwich City in 2010. He failed to hold down a place in the Canaries' first team and spent a spell at Aberdeen on loan before stints at Preston North End and Portland Timbers. 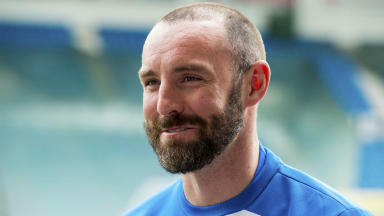 The defender returned to Rangers in 2013 and spent two seasons in Glasgow but was one of several players allowed to leave at the end of their contracts after the club failed to win promotion to the Premiership. Smith will now be part of Kilmarnock's push to improve on last year's tenth place finish in the league.